Making dreams come true is what I love most, which is why I've created a boutique portrait experience for your little one that they'll never forget. All the while, I'm photographing this precious moment in their life. We'll enter their world full of imagination and wonder and explore their extraordinary dreams with the help of my 35+ item wardrobe full of designer dresses that even I am jealous of, hair and makeup by our incredible makeup artist, whimsical props that make their world come alive, my camera, and last but not least, your little love. 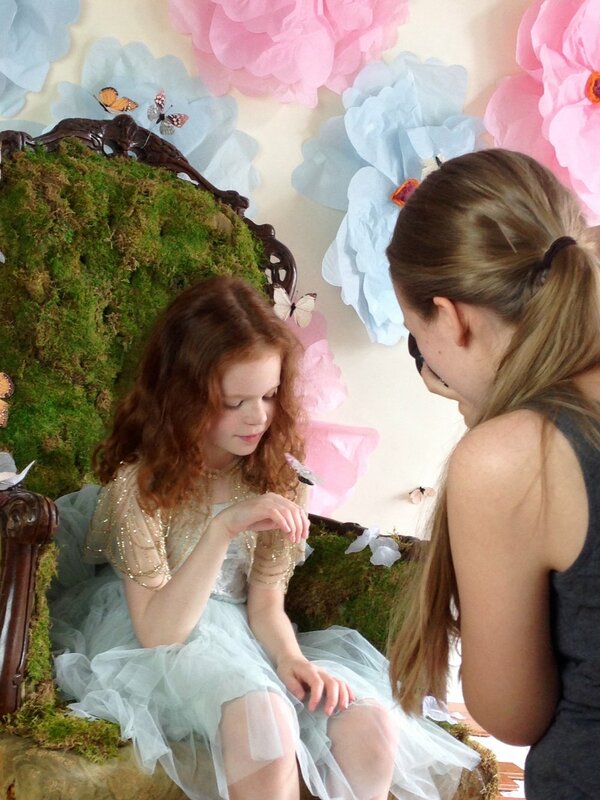 These unique fashion-inspired sessions are best for children ages 2 and up and are an absolute must-do before kindergarten. As a child I remember making flower fairy chains in the backyard and trying to get my hands on as many tulle dresses as possible. Loving canopy beds and anything big, beautiful and over the top magical. Every time I craft a Daydream session, I grab hold of those memories and think about what young Anne would love and use that to help make your little love’s Daydream the most magical thing of her (or his!) life! We choose the wardrobe off of what she loves, the vendors who are the best with kids, and the location based off her dreams. It truly is all about them! 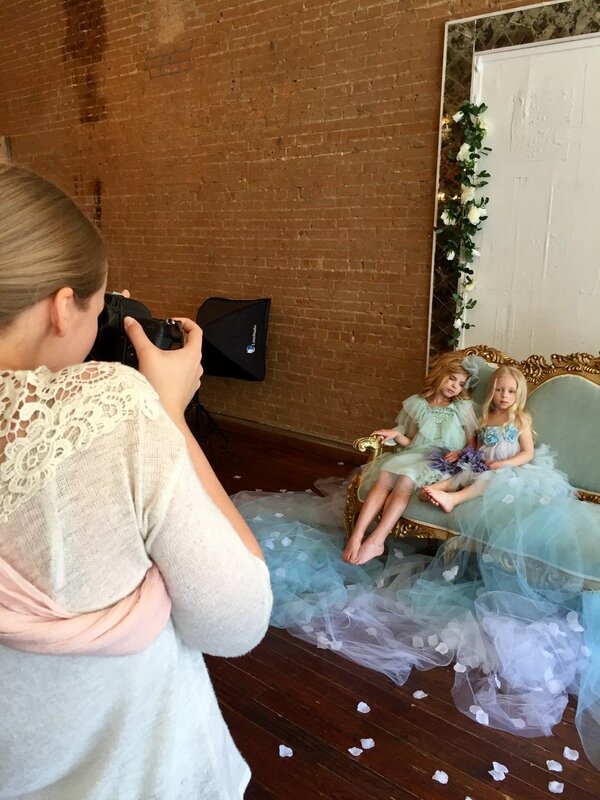 Capturing dreams is priceless, and it would be my absolute pleasure to capture your little one's childhood beauty. Click below to get a look into what goes into the Daydream Child Experience.